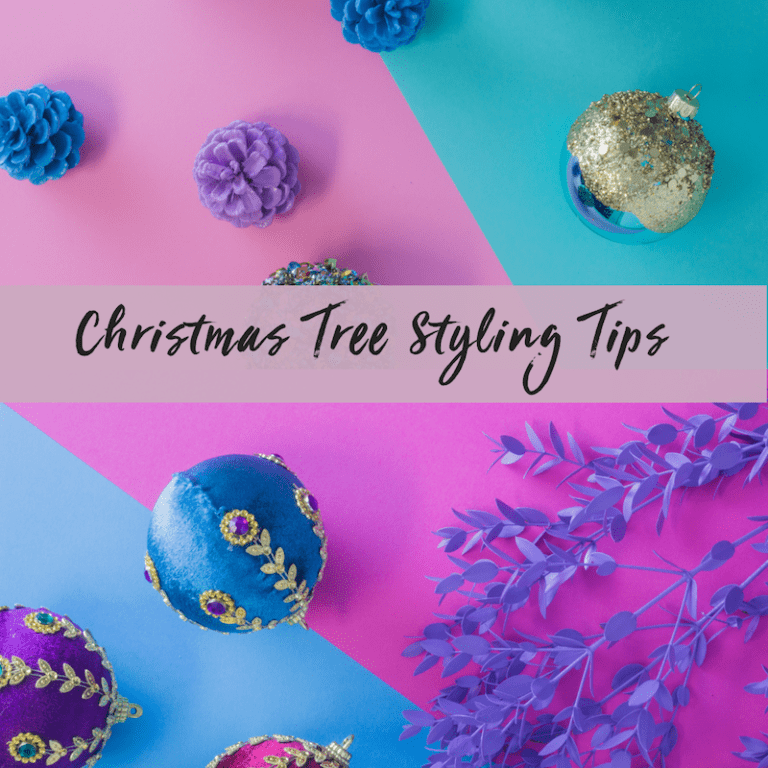 How to Style the Perfect Christmas Tree, The Gifted Few way! 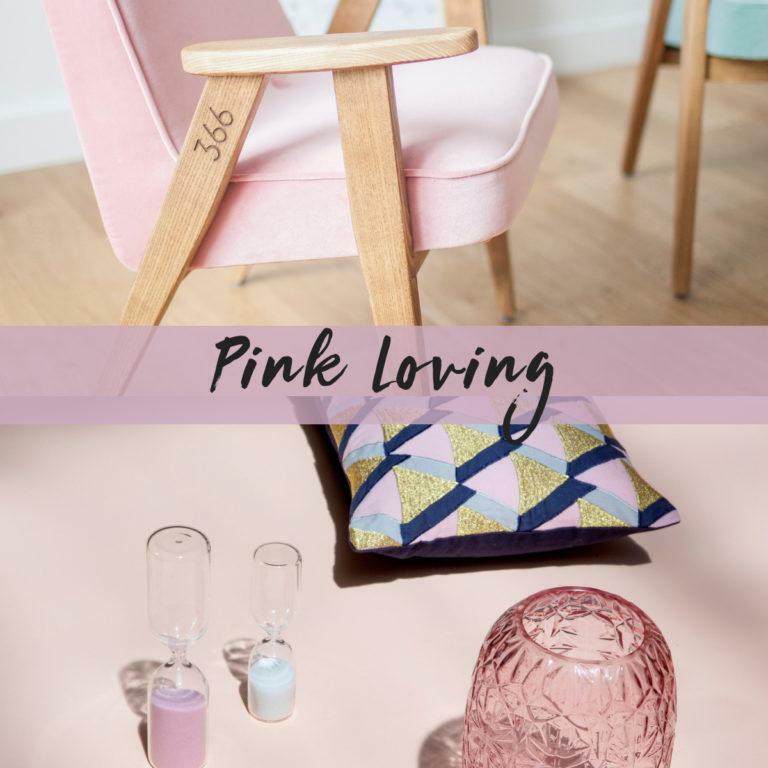 Pink Loving – 10 of the Best. The Gifted Few is an online interiors boutique offering the best in lighting, contemporary homeware and beautiful gifts, sourced from designers, makers and craftspeople from around the world.